London’s new feminist gallery and publication studio The Bower is set to open in Camberwell, with a dynamic programme of women artists and writers exhibiting in the first 12 months. 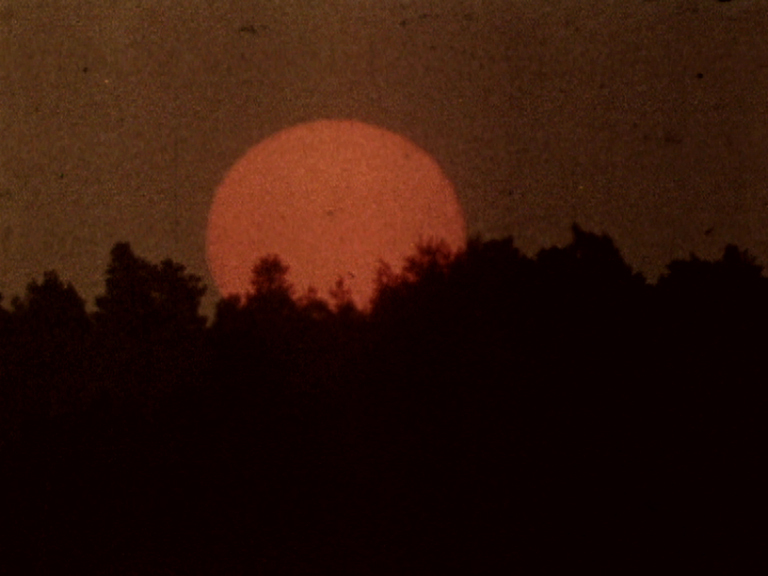 Opening on 20 June, the debut exhibition will be Frances Scott’s ‘Diviner’. Scott has recently exhibited at Tate St Ives, Yorkshire Sculpture Park and the Whitechapel Gallery. 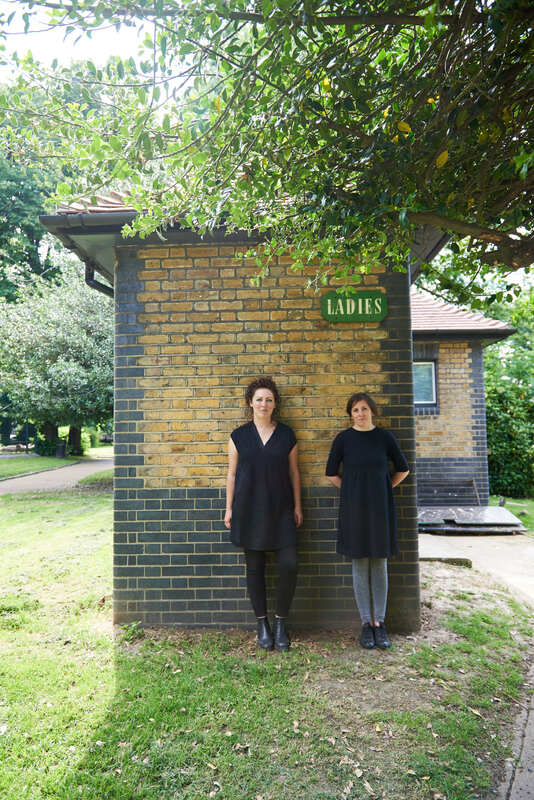 Housed in a converted WC and park keeper’s hut in Brunswick Park, The Bower will be launched by co-directors Louisa Bailey and Joyce Cronin with a programme that draws on both the gallery’s location and context, as well as feminist and socio-political discourses. A key part of this ethos is encapsulated in the adjoining café, through which The Bower’s directors will explore the concepts of food and hospitality within a feminist practice. 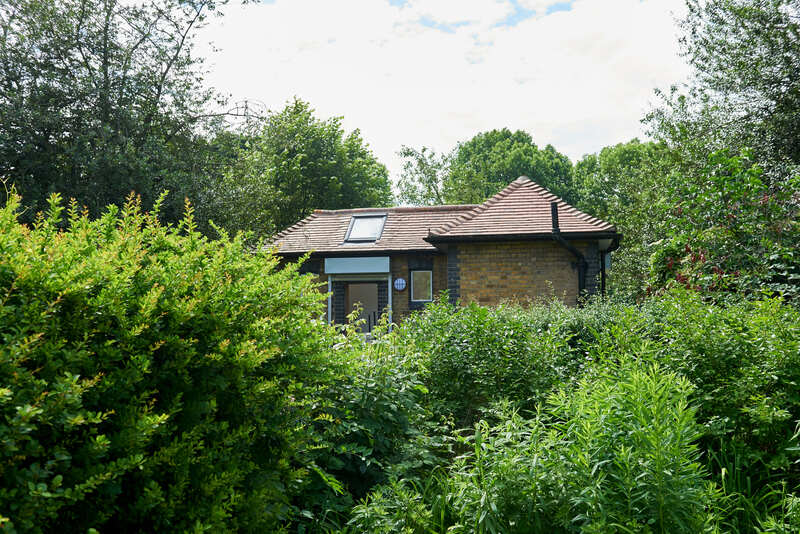 While the gallery’s diminutive 15 metre square dimensions make it one of London’s tiniest art spaces, the programme will extend out into the surrounding park, with expansive future programming including film projections, performances, installations and sculpture. The Bower will also incorporate a book shop and produce books on site by Publication Studio London. Publication Studio London print and bind books by hand, on demand, creating original work with artists and writers they admire, using the equipment on site at The Bower: a guillotine, a perfect binder, a risograph machine and a laser printer. Publication Studio London is the London outpost of an international network of 11 Publication Studios from Vancouver, BC and Hudson, NY to Glasgow and Rotterdam. 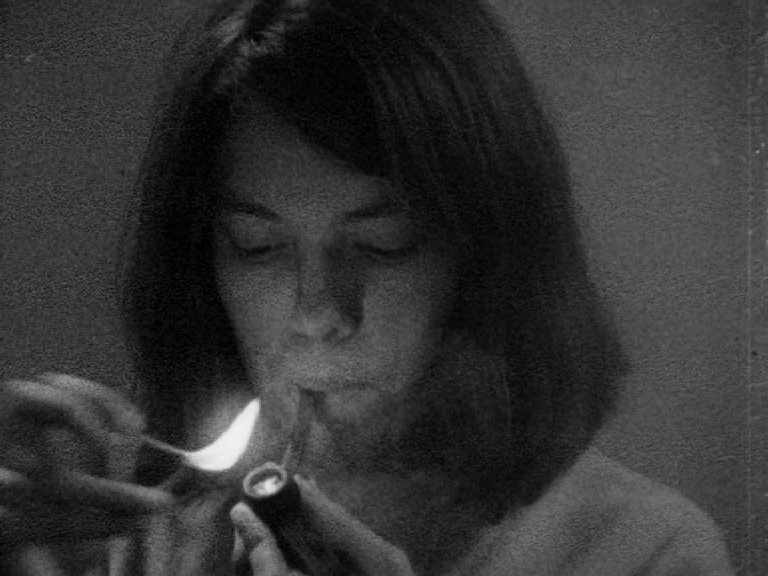 Opening on 20 June, Frances Scott’s debut exhibition ‘Diviner’ (2017) takes its title from a short documentary ‘Diviner Water in Luppitt’ (1976), housed in the South West Film and Television Archive (SWFTA) in Plymouth. “Diviner” is a term originating from the 15th century to describe a person who might use special powers to predict future events, or for someone who seeks out water under the ground with the use of a divining or dowsing rod. Ideas of searching for meaning in matter score the work, structured as a visual and aural script, in which a conversation occurs between voices and incidental sounds in the original recordings. 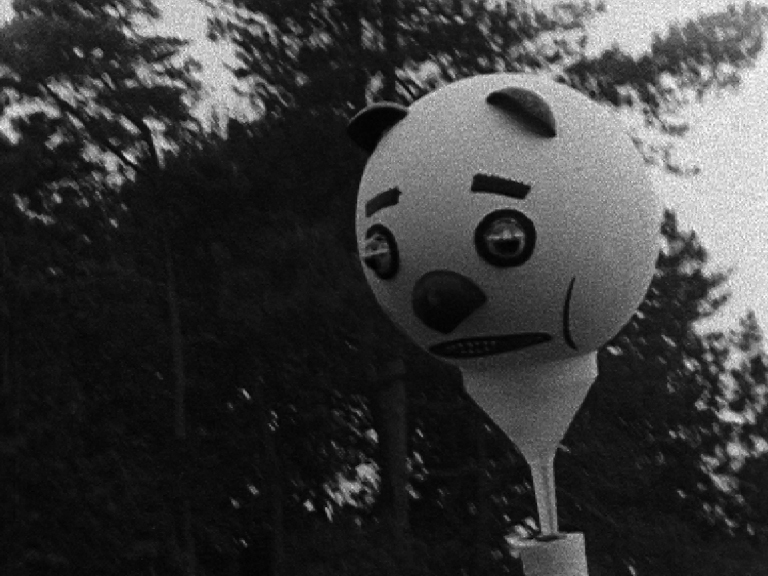 ‘Diviner’ is formed almost entirely from moving image material held at SWFTA and includes archival ‘behind the scenes’ material on other productions in the South West, amongst them: ‘Far from the Madding Crowd’ (1967), ‘Straw Dogs’ (1971), ‘The Shout’ (1978), and ‘Dracula’ (1979); as well as science education films about the cosmos, news reports of UFO sightings, demonstrations against education funding cuts, tattooed memorials, natural disasters and cultic practices. ‘Frances Scott: Diviner’ will open on 20 June 2018 6-8pm, the exhibition continues 21 June – 22 July 2018, Wednesday to Sunday 12-5pm at The Bower, ‘Ladies’, Brunswick Park, Camberwell, London, SE5 7RH. 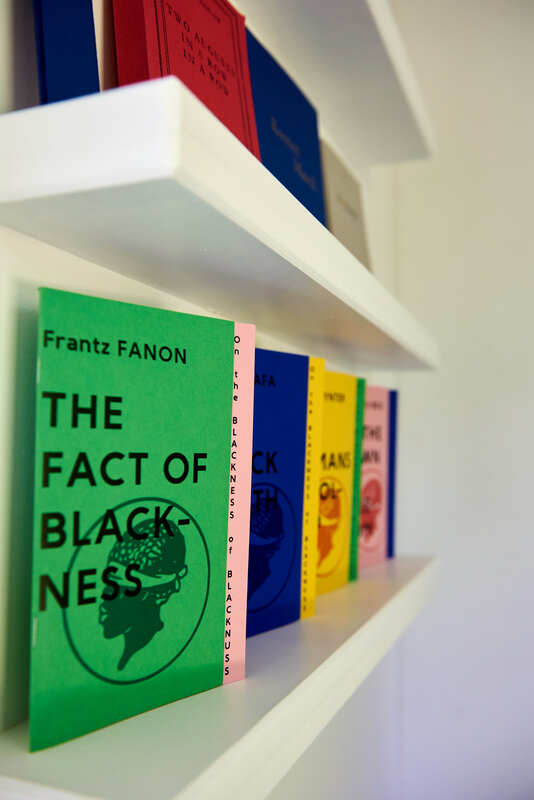 An in-conversation event with Frances Scott, Chu-Li Shewring and Karen Di Franco will take place on Tuesday 17 July 2018. This entry was posted in Art Stuff London, EXHIBITIONS, NEWS and tagged The Bower. Bookmark the permalink.